"Catch Living It Up on http://www.blogtalkradio.com/mstra-thatgem Saturday at 1:30pmcst"
Wow Diamonds and Gents I am outraged at this. 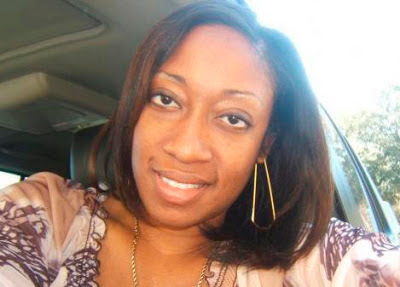 Well, 31 year old Marissa Alexander is sitting in jail right now on 3 counts of aggravated assault against her husband for firing a warning shot. Marissa has been apparently hospitalized after her estranged husband beat her. Now, this is the same man she shot a warning shot for and mind you no one was injured. What can we do? As a community this should not be going on PERIOD!